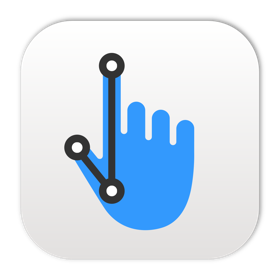 Full featured Git client taking advantage of iOS 8 app extensions. 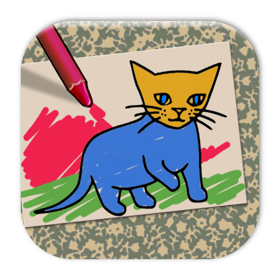 Toddler-friendly finger-paint on iPhone and iPad from 2009. Applied Phasor can be reached by email or on Twitter.